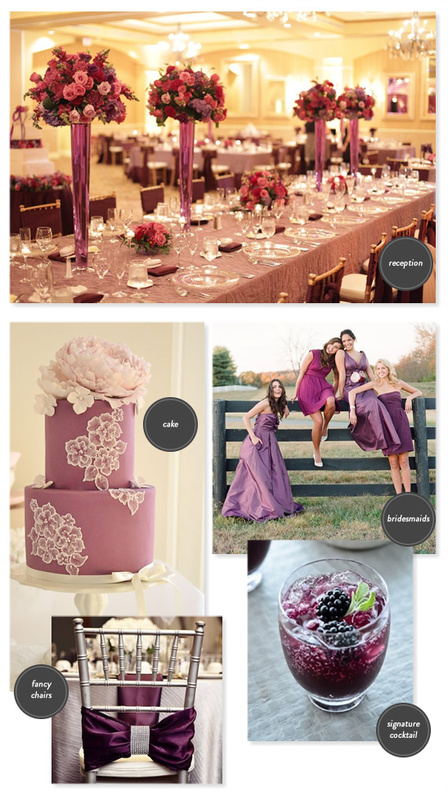 What style of wedding do you want? Not sure? 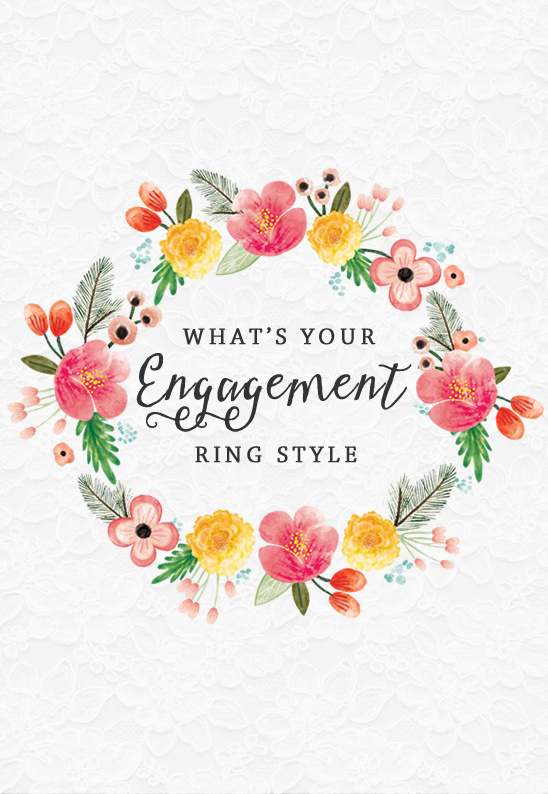 Well ... take a look at a few wedding dresses and wedding styles to see if any of these meet your fancy. 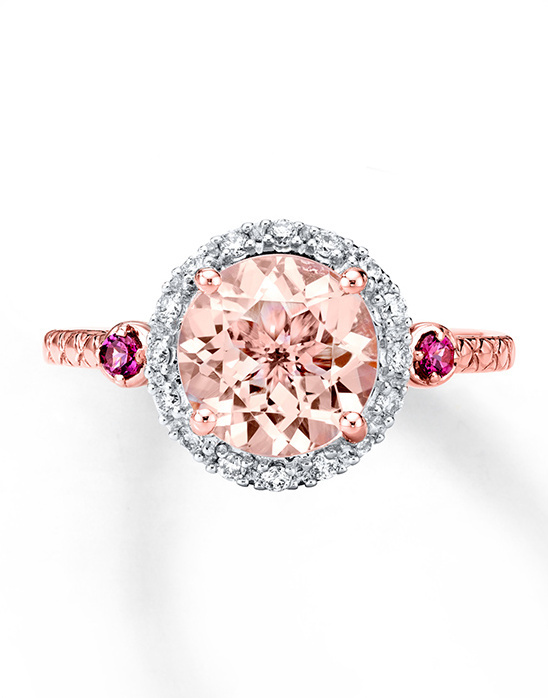 Determining your wedding style may also determine your engagement ring style. 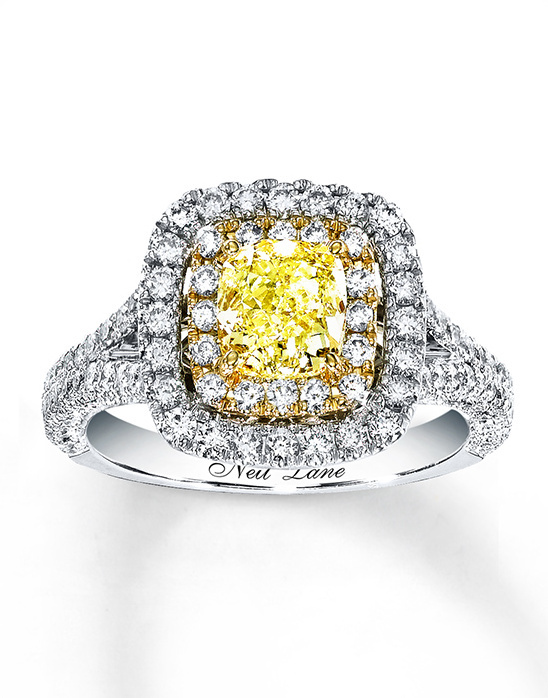 Find that special ring that fits your personal style, taste, and represents your everlasting love. 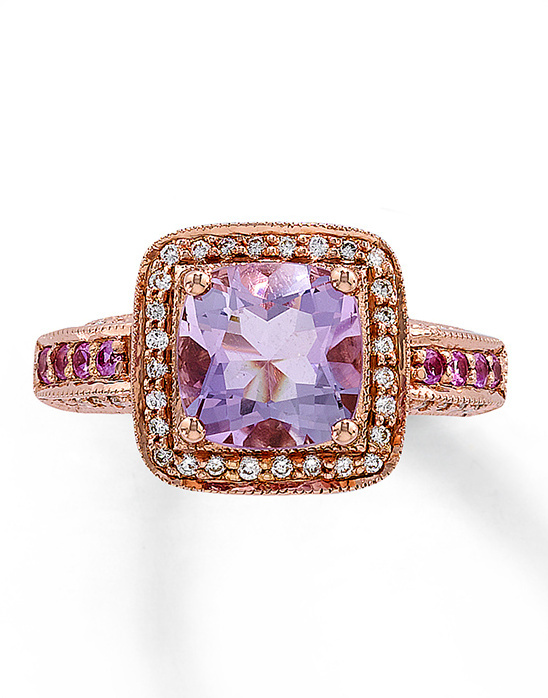 Scroll down to peruse all the pretty dresses, wedding styles, and gorgeous rings in this sponsored post, brought to you by Jared® The Galleria Of Jewelry #BRIDEnBEYOND. Can you see yourself wearing a Sarah Seven Wedding Dress? 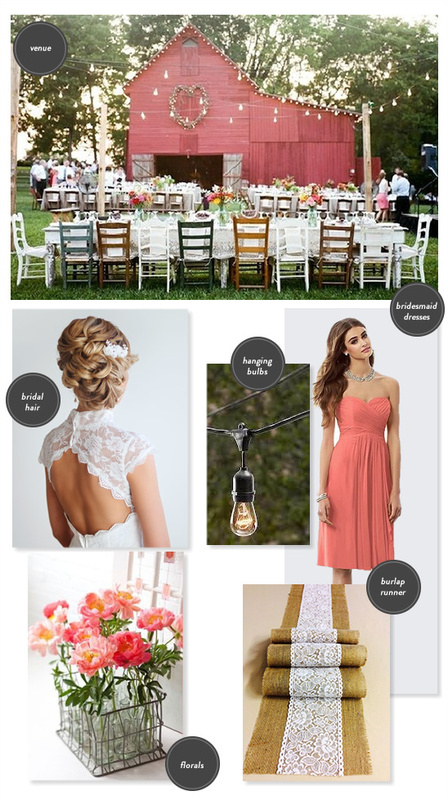 Do you want to have a family style dinner outside with mismatched chairs, wildflower arrangements and a lace and burlap table runner? 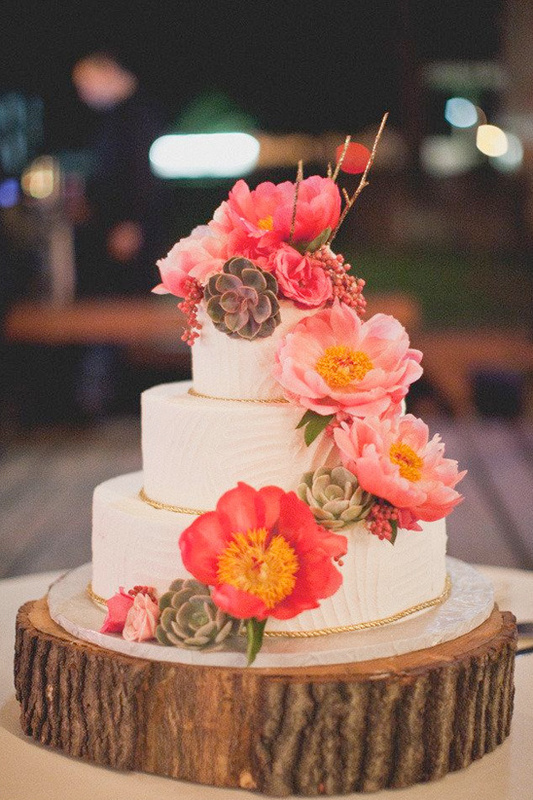 If you answered, "yes" to all, then you are indeed a rustic chic bride. 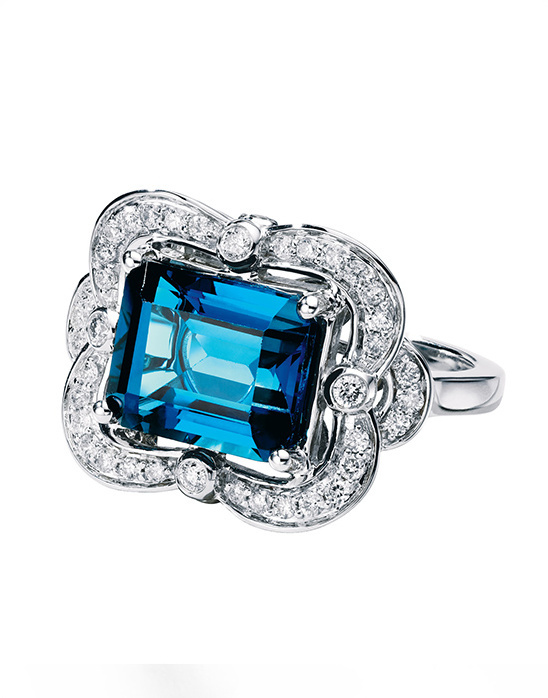 You love things to look pretty and put together, but you also like your look to be relaxed and approachable. 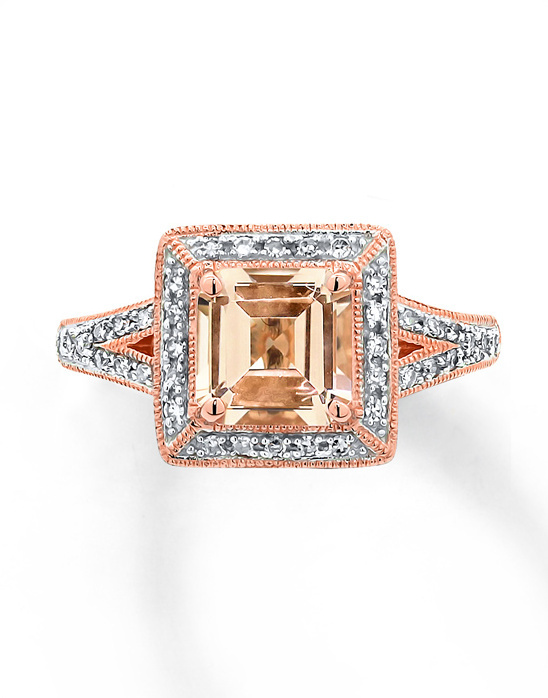 With your rustic chic look in mind, we selected a few engagement rings from Jared® The Galleria Of Jewelry that we believe most rustic chic brides would gravitate towards. 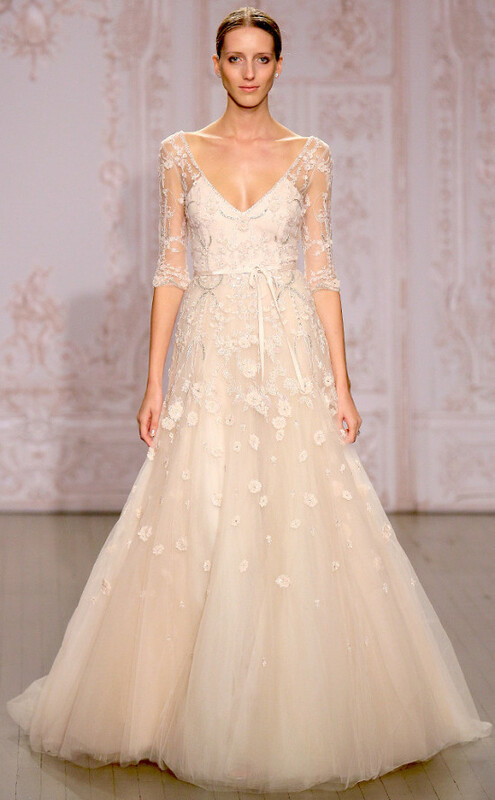 Did the Monique Lhuillier wedding dress make you gasp? 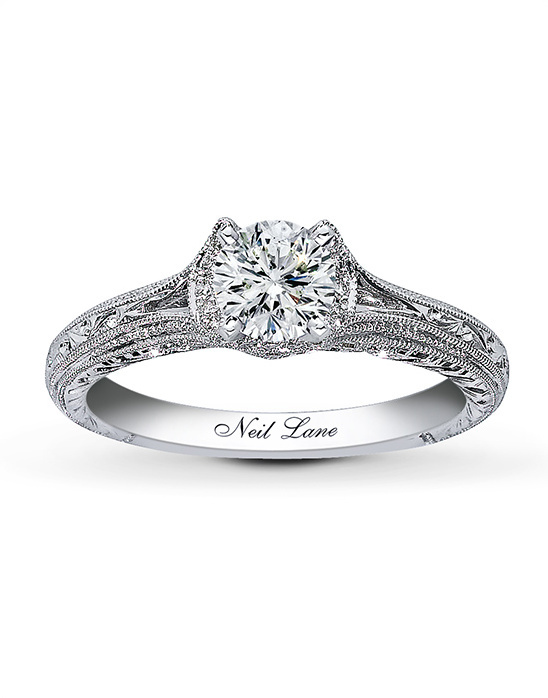 Are you one of those dreamy, wedding-planning girls that has been dreaming of her wedding day every since you can remember? 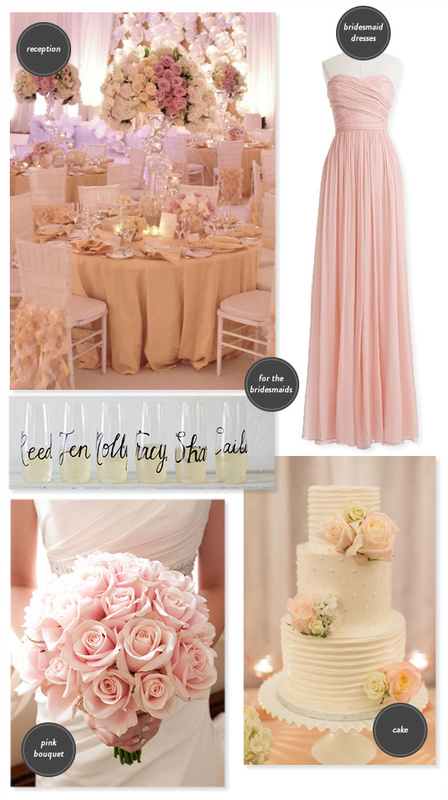 In your wedding vision are there ruffles, shades of pink, and roses everywhere? 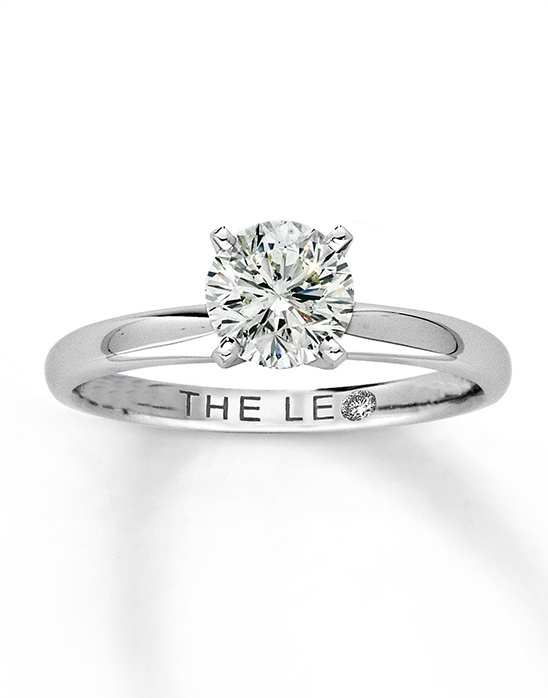 Well ... if this describes you then you are a classic and pretty bride. 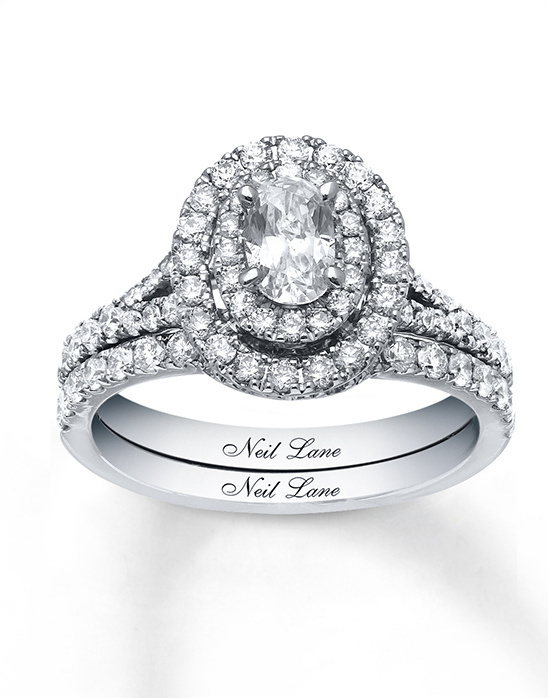 To cater to your classic style, we have a few engagement rings that just might be right up your alley from Jared® The Galleria Of Jewelry. 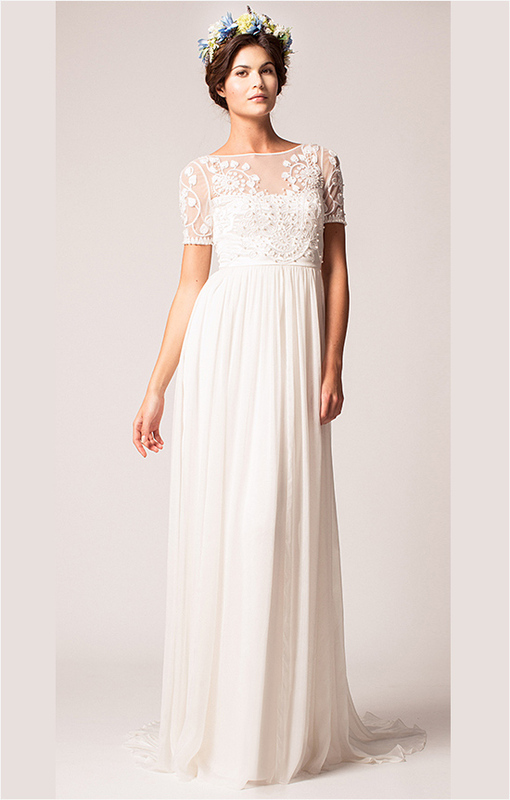 Is that Temperley London wedding dress calling your name? 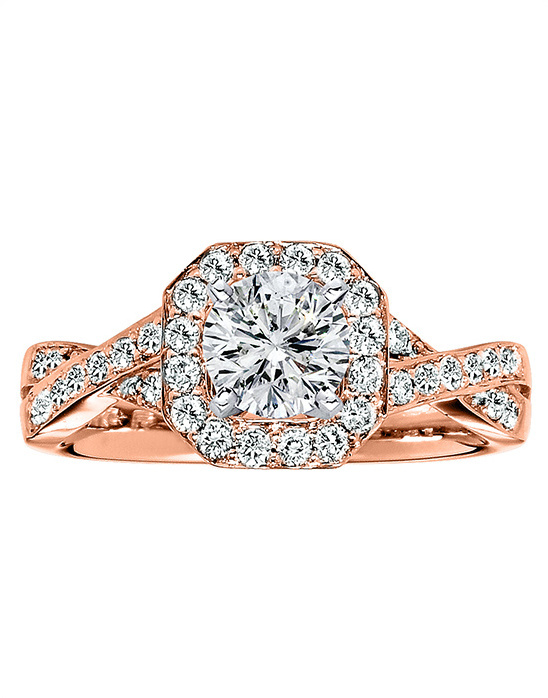 It has a modern silhouette paired with vintage inspired detailing, making it oh so pretty. Just like this dress you love hints of the past paired with modern details. 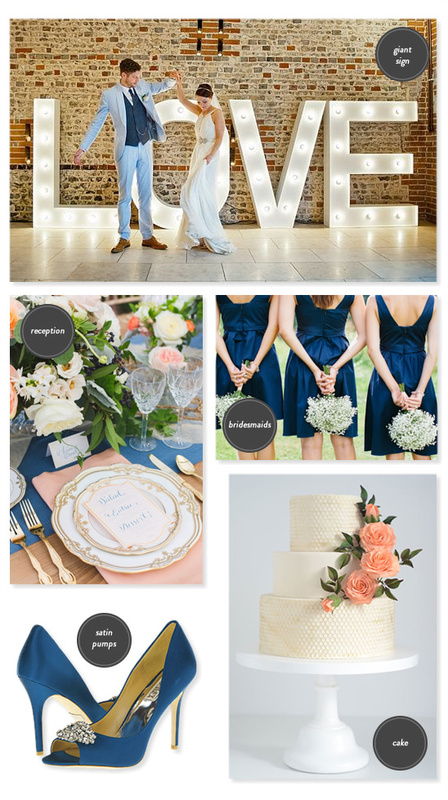 Would you love to have your wedding in an updated loft with exposed beams? Would your guests dine on vintage inspired china and sip your signature cocktail from pretty crystal glasses? 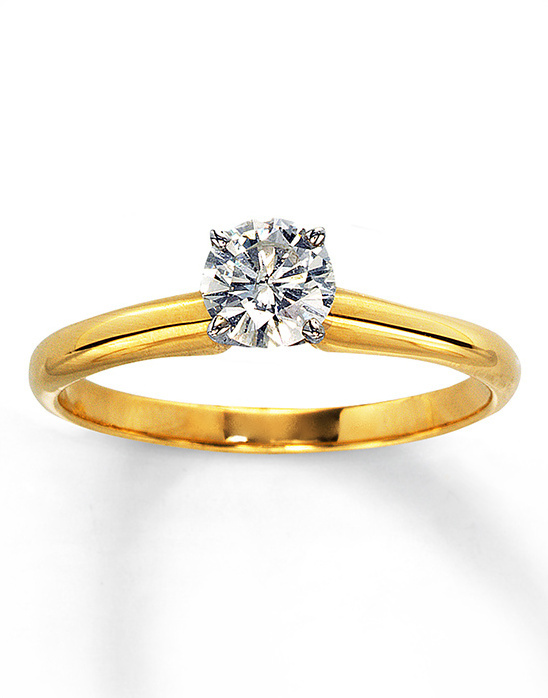 Everything would be inspired by vintage designs, but be completely fresh and modern. 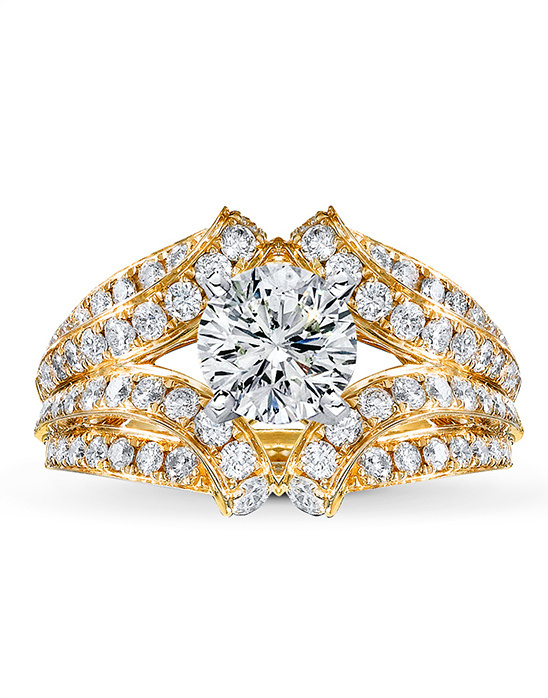 If this describes you to a tee, then you will adore all these vintage-inspired engagement rings from Jared® The Galleria Of Jewelry. 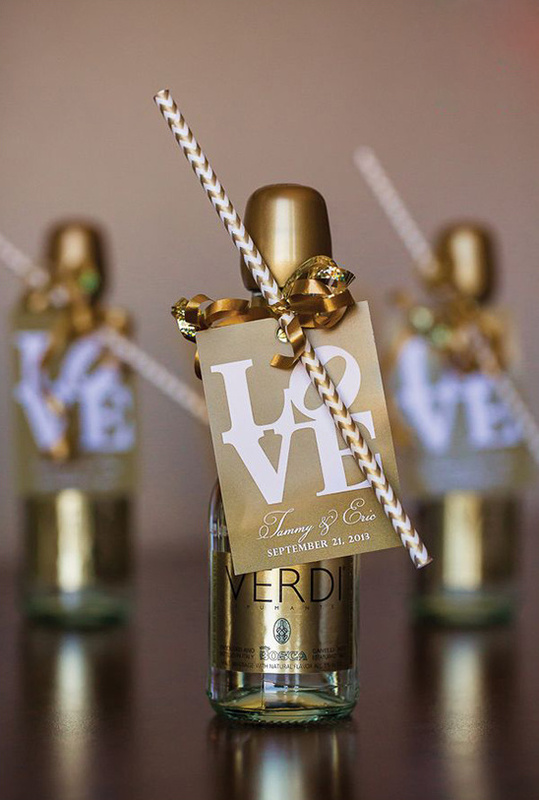 Do you want your wedding day to exude elegance and class? Will your tables be covered in the finest fabrics? 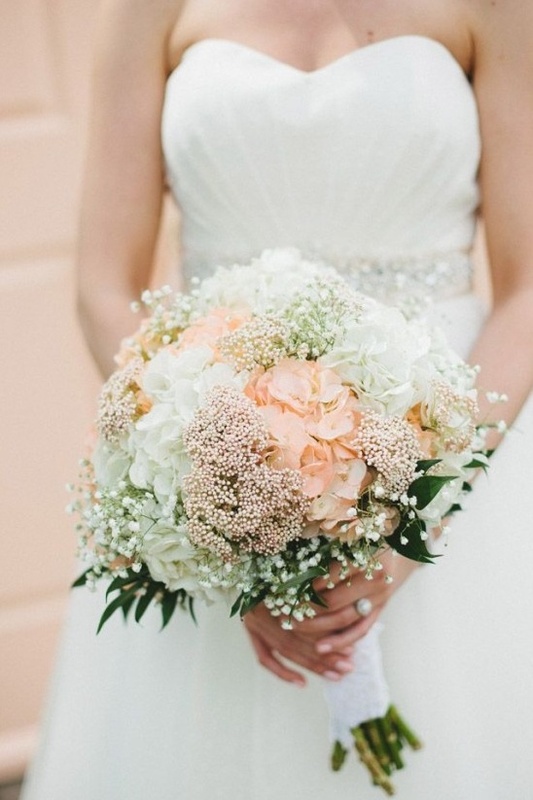 Will you have exquisite floral arrangements draping over candelabras? Will your groom be in a tailored tux? 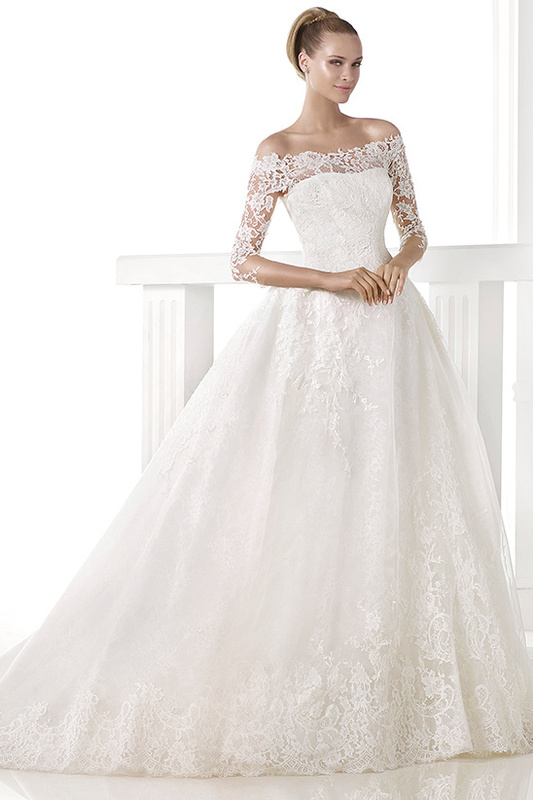 Do you just love the Pronovias wedding gown above? 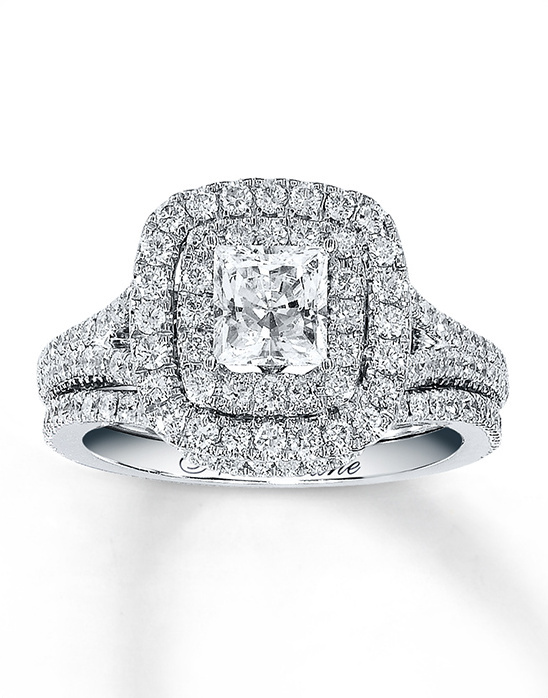 If you answered, "yes" to all of the above, then you have some elegant and luxurious taste! 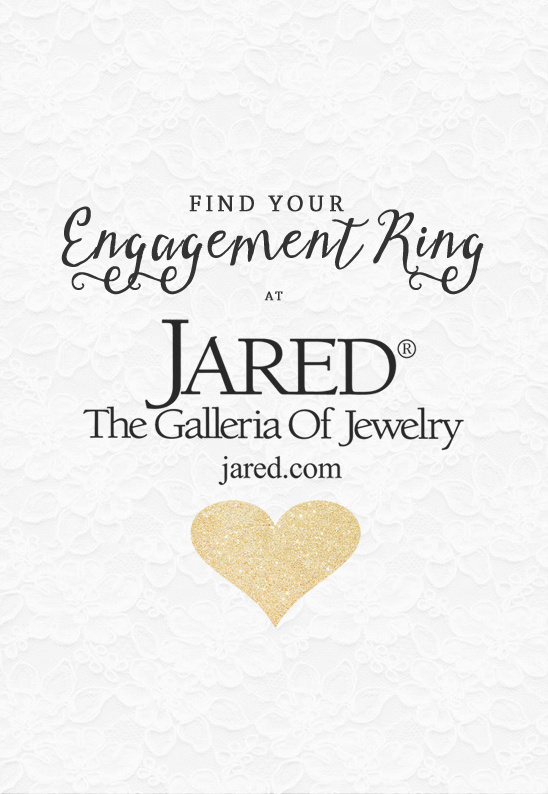 Of course you will want a ring to match your style, and we found a few fancy engagement rings from Jared® The Galleria Of Jewelry. 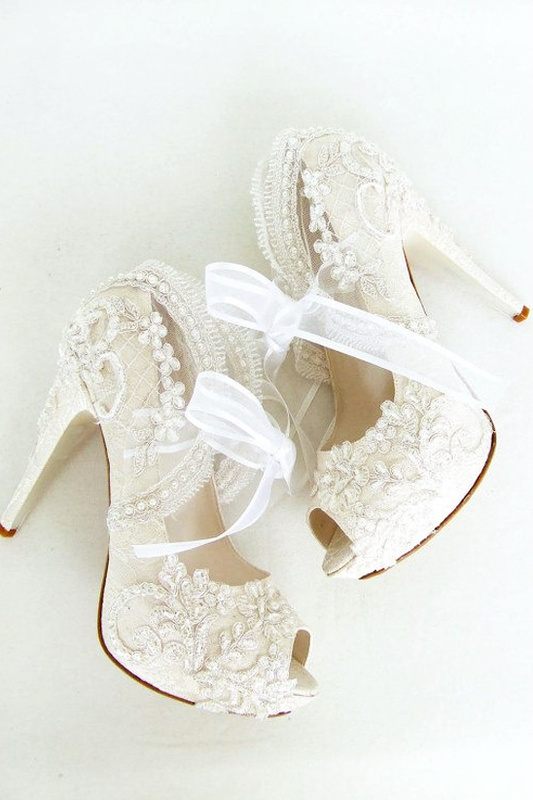 The lace wedding shoes above are from KUKLA Fashion Design .